The Marin Reversible Top Game Table is a premium solid hardwood game table & dining table all in one with a flip of the top. 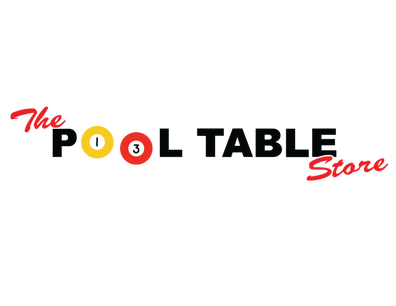 The game table is available in many sizes and shapes to fit your room and play preferences. Pictured in Onyx Maple finish and Charcoal cloth. The Marin Reversible Top Game Table is the perfect combination of traditional and transitional to compliment any room. Available with either a Game Storage or Bumper Pool surface under the top. Includes a generous 2″ deep storage area beneath the removable top for chips, cards, and puzzles. Available in Round, Octagon, or Hexagon shapes.